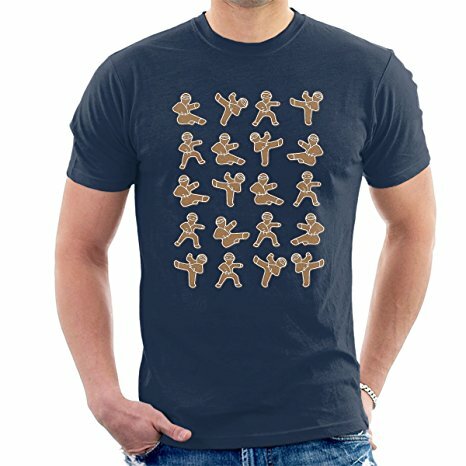 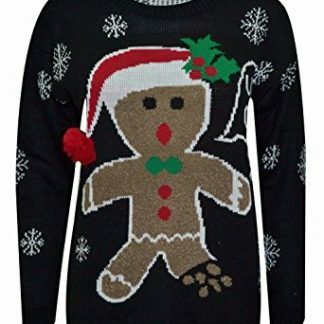 The gingerbread man is a symbol of Christmas celebrations. 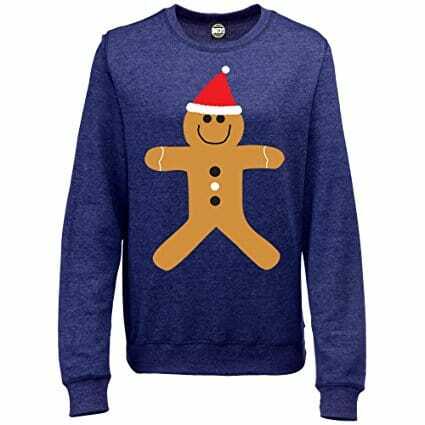 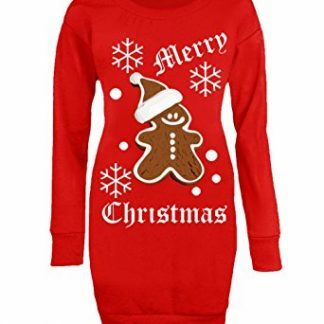 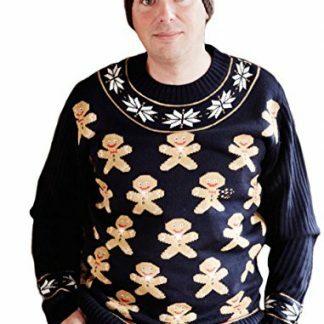 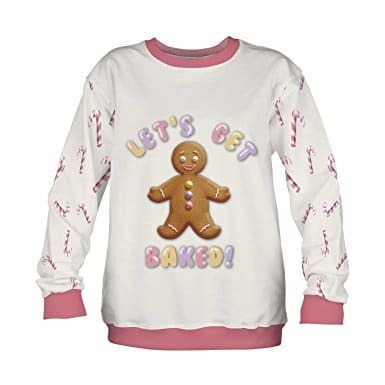 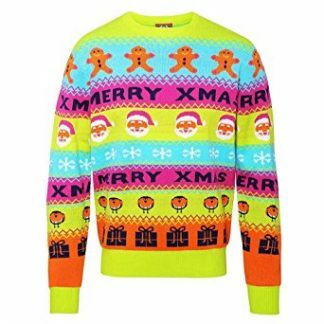 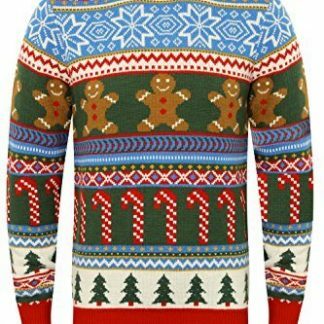 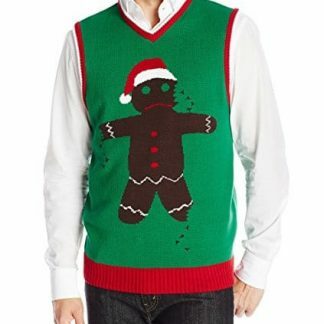 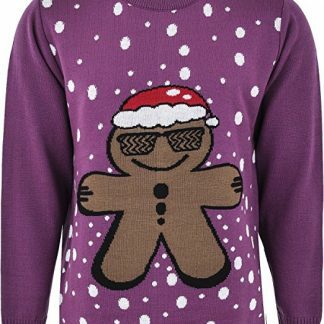 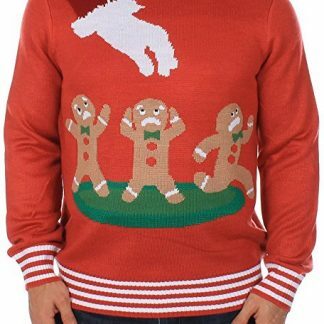 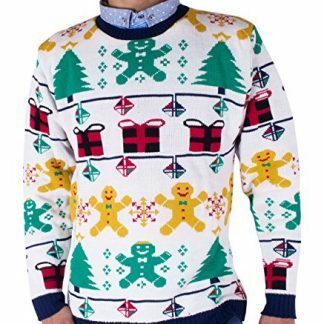 We have the largest and yummiest selection of gingerbread man Christmas jumpers! 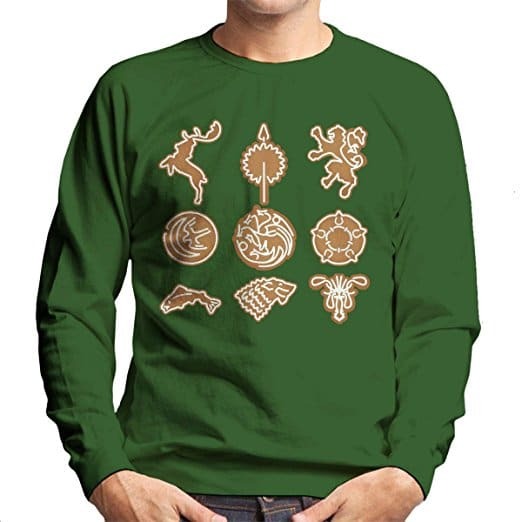 Hurry up and get one of these awesome sweaters or printed sweatshirts. 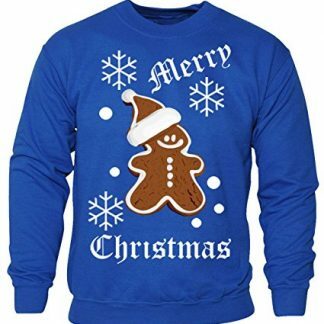 But one warning – don’t eat them and don’t get eaten!